Marking the official end of the Fourth International Polar Year (IPY) in Geneva, Switzerland on 25 February 2009, the World Meteorological Organization (WMO) and the International Council for Science (ICSU) have co-published a preliminary report entitled "The State of Polar Research", which provides an outline of what has been learned so far from IPY research. Multidisciplinary research from the International Polar Year (IPY) 2007-2008 provides new evidence of the widespread effects of global warming in the polar regions. Snow and ice are declining in both polar regions, affecting human livelihoods as well as local plant and animal life in the Arctic, as well as global ocean and atmospheric circulation and sea level. These are but a few findings reported in "The State of Polar Research", released today by the World Meteorological Organization (WMO) and the International Council for Science (ICSU). In addition to lending insight into climate change, IPY has aided our understanding of pollutant transport, species' evolution, and storm formation, among many other areas. "The International Polar Year 2007-2008 came at a crossroads forthe planet's future," said Michel Jarraud, Secretary-General of WMO. "The new evidence resulting from polar research will strengthen the scientific basis on which we build future actions." Catherine Br&ecute;chignac, President of ICSU, adds "the planning for IPYset ambitious goals that have been achieved, and even exceeded, thanks to the tireless efforts, enthusiasm, and imagination of thousands of scientists, working with teachers, artists, and many other collaborators." 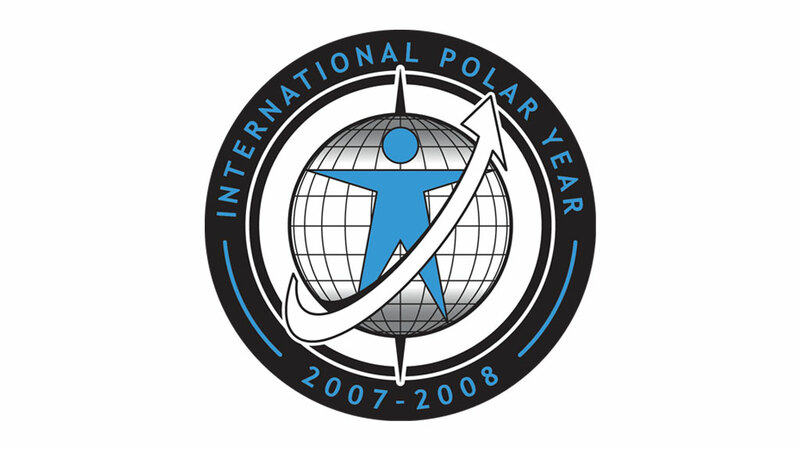 IPY has provided a critical boost to polar research during a time in which the global environment is changing faster than ever in human history. It now appears clear that the Greenland and Antarctic Icesheets are losing mass, contributing to sea level rise. Warming in the Antarctic is much more widespread than it was thought prior to the IPY, and it now appears that the rate of ice loss from Greenland is increasing. IPY research has also identified large pools of carbon stored as methane in permafrost. Thawing permafrost threatens to destabilize the stored methane - a greenhouse gas - and send it into the atmosphere. Indeed, IPY researchers along the Siberian coast observed substantial emissions of methane from ocean sediments. Many Arctic residents, including indigenous communities, participated in IPY's projects. Over 30 of these projects addressed Arctic social and human science issues, including food security, pollution, and other health issues, and will bring new understanding to addressing these pressing challenges. "IPY has been the catalyst for the development and strengthening of community monitoring networksacross the North" said David Carlson, Director of the IPY International Programme Office. "These networks stimulate the information flow among communities and back and forth from science to communities." IPY leaves as its legacy enhanced observational capacity, stronger links across disciplines and communities, and an energized new generation of polar researchers. "The work begun by IPY must continue," said Mr. Jarraud. "Internationally coordinated action related to the polar regions will still be needed in the next decades," he said. Ms. Br&ecute;chignac concurs: "This IPY has further strengthened the ICSU-WMO relationship on polar research coordination, and we must continue to assist the scientific community in its quest to understand and predict polar change and its global manifestations at this critical time." The increased threats posed by climate change make polar research aspecial priority. The "State of Polar Research" document not only describes some of the striking discoveries during IPY, it also recommends priorities for future action to ensure that society is best informed about ongoing polar change and its likely future evolution and global impacts. A major IPY science conference will take place in Oslo in June 2010.